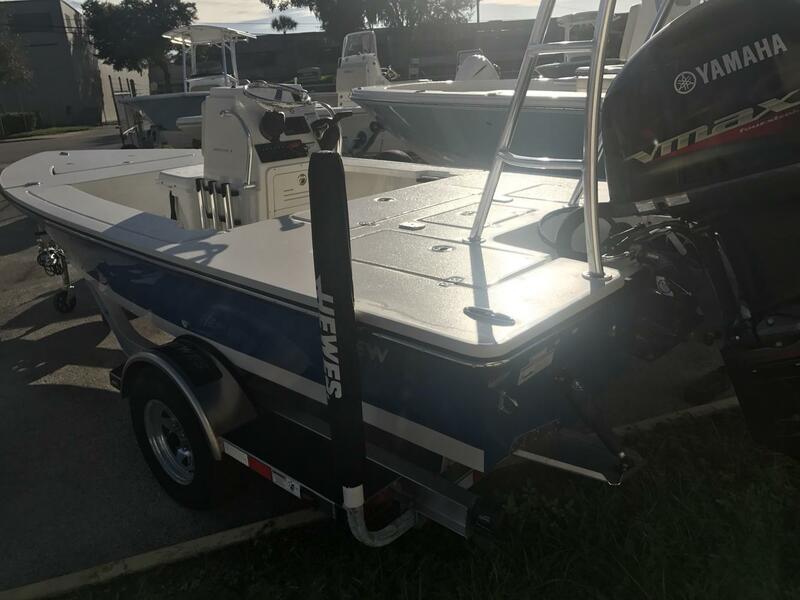 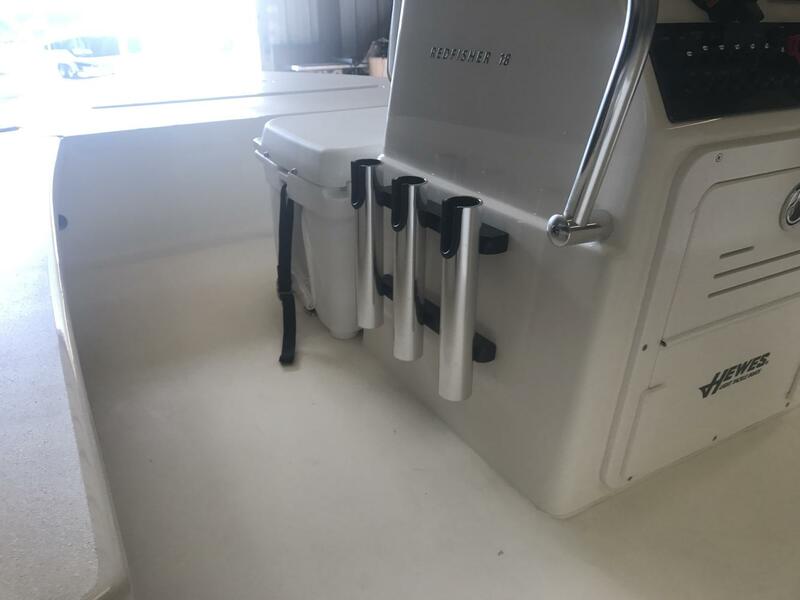 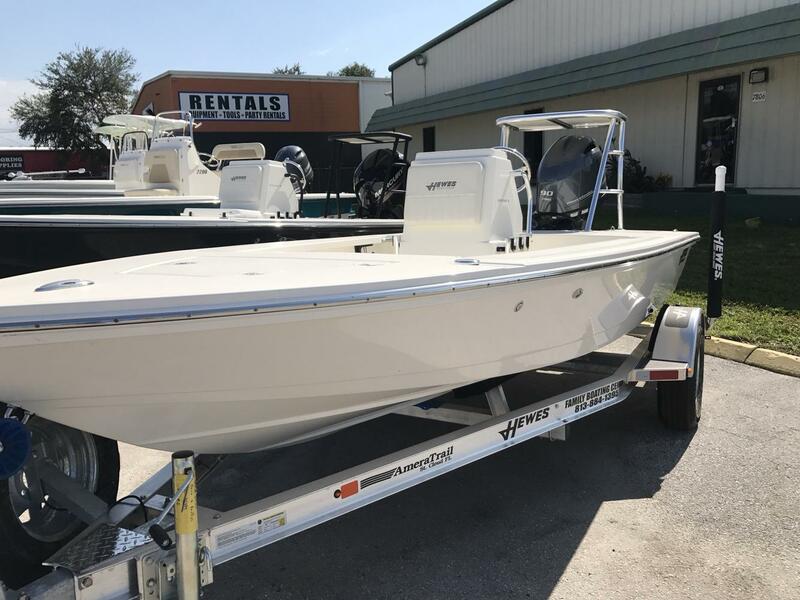 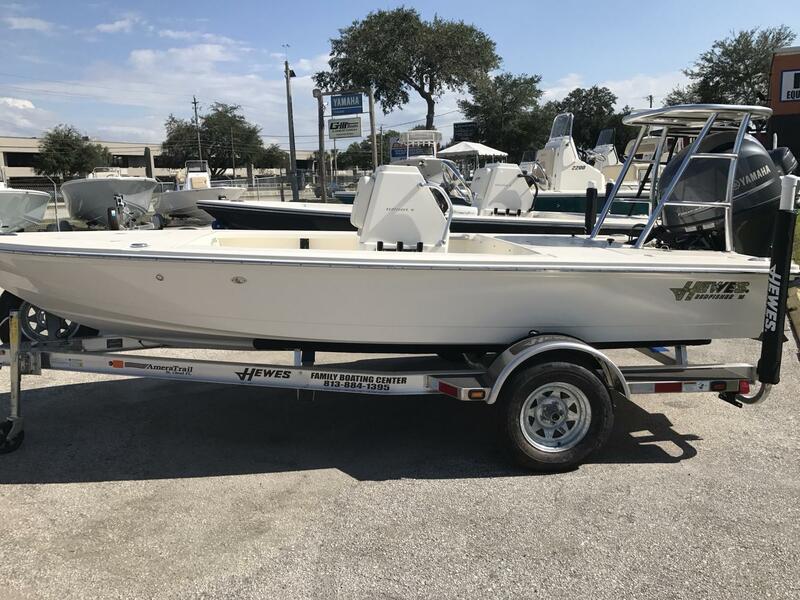 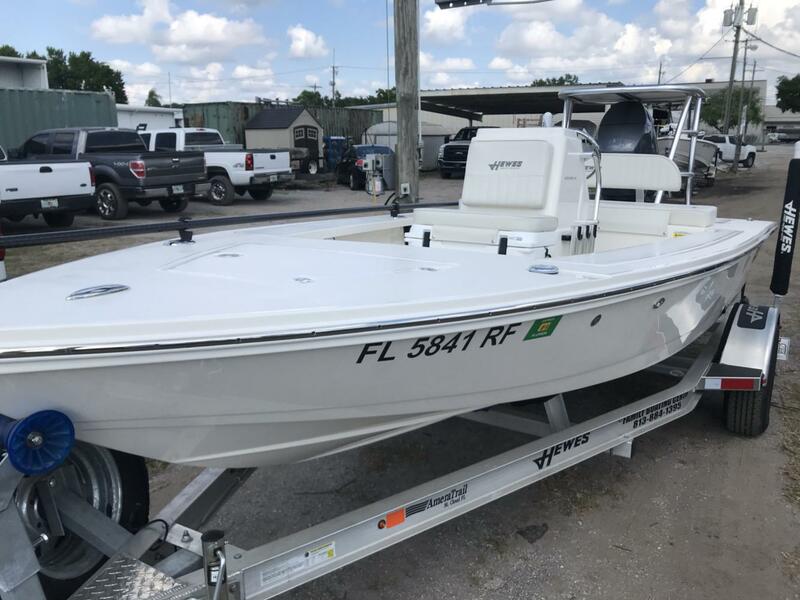 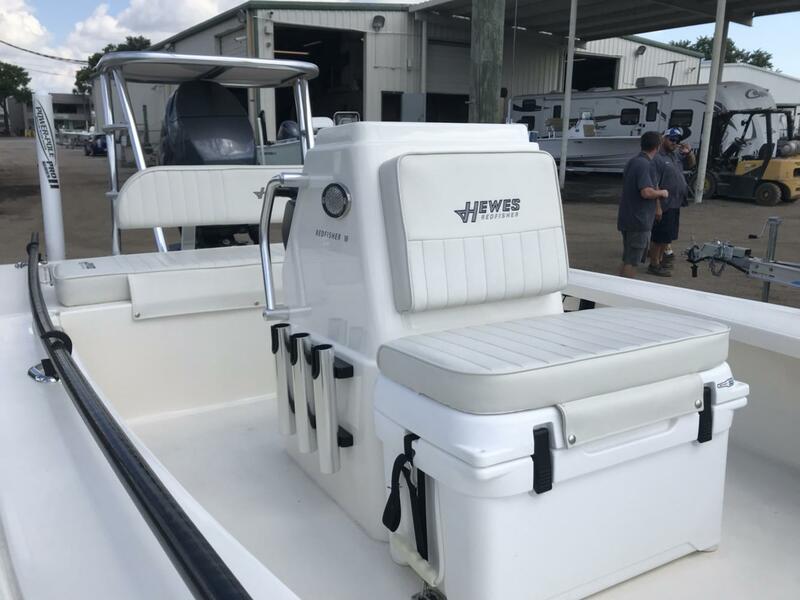 2019 Hewes Redfisher 18, SOLD at our Northwest Tampa location 7806 Anderson Road, Tampa, FL 33634, 813-884-1395. 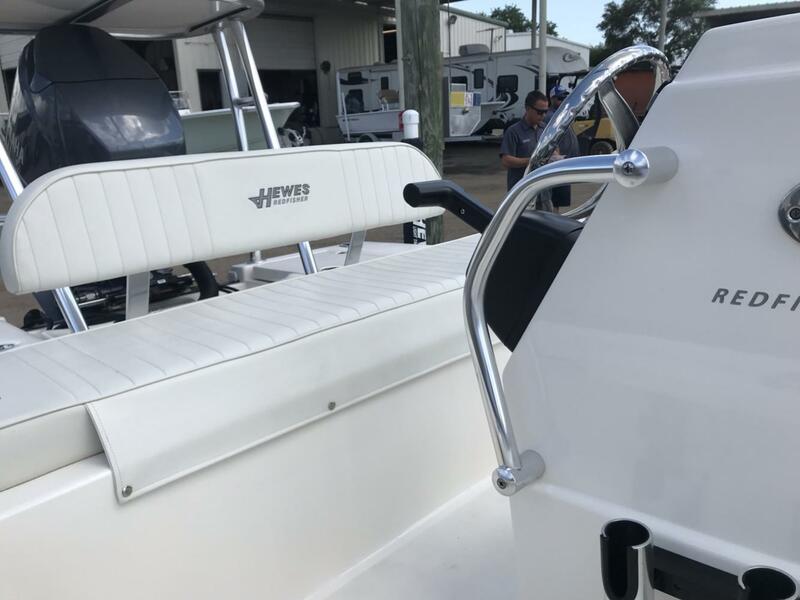 All standard 2019 model features included, Powered by a Yamaha 4-stroke 115HP SHO VMax model VF115LA with 5 YEAR WARRANTY, Yamaha''s new 6YC LCD display gauge, FACTORY OPTIONS: Lauderdale Blue hull side, Poling Tower, Engel cooler seat forward of console with cushion and backrest Helm seat backrest, Anchor holder, Release well (2nd live well), Recirculating pump on main live well, ALL-NEW thru-deck trolling motor plug assembly, White rub rail, Windshield and Grab rail on console, Amera Trail custom single axle Hewes trailer with mounted spare tire and Zero tolerance swing tongue. 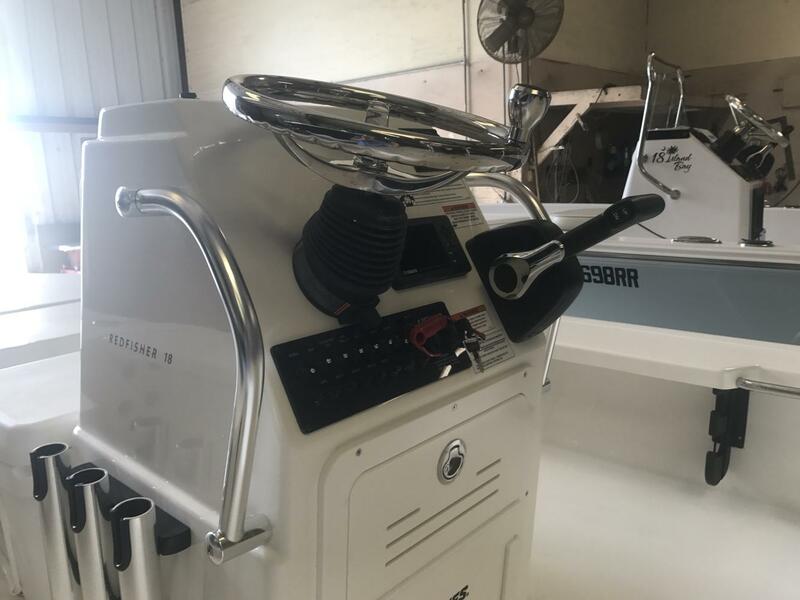 Dealer adds: crank battery, 3 blade stainless performance-matched prop.